Research Interests: Understanding the evolution of major biological transitions is one of the major challenges in evolutionary biology. The evolution of sociality is one such transition the peak of which has been reached in organisms that have a distinct division of labour such as the eusocial insects (bees, ants and wasps). In these species some members “worker castes” commit to a lifetime of sterility whilst others remain reproductive “queen castes”. These castes result individuals displaying altruistic tendencies, whereby some individuals sacrifice their own reproductive potential to help raise the offspring of kin. In advanced eusocial insects (ants, honeybees, some vespid wasps) castes are determined during development, and queen and worker larvae embark on different developmental pathways in response to environmental cues. These species however tell us little about the origins of caste evolution as many of their features are secondarily derived. 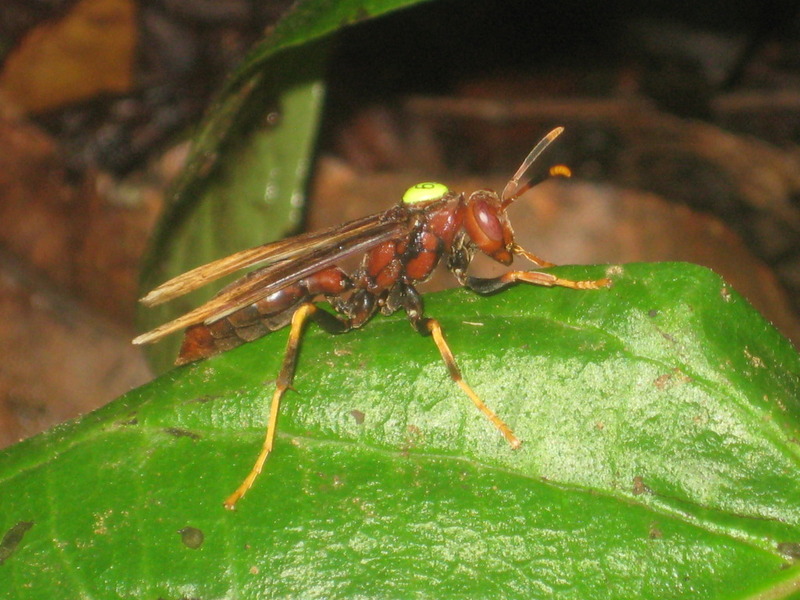 Whereas simple or primitively eusocial insects, such as paper wasps, have simple behavioural castes (rather than morphological castes) and represent one of the earliest or simplest stages of eusociality. As such these species are ideal models forstudying the origins of sociality. Throughout my PhD research I attempt to exploit the plastic nature of these caste roles in primitively eusocial Polistes paper wasps to help us better understand the evolution of caste differentiation which will ultimately shed light on the factors involved in the evolution of sociality. I currently work with two species of paper wasp, the temperate spices P. dominulus in Spain and the tropical species P. canadensis in Panama. To see what I get up to on fieldwork check out my field blog A Zoologist Abroad. 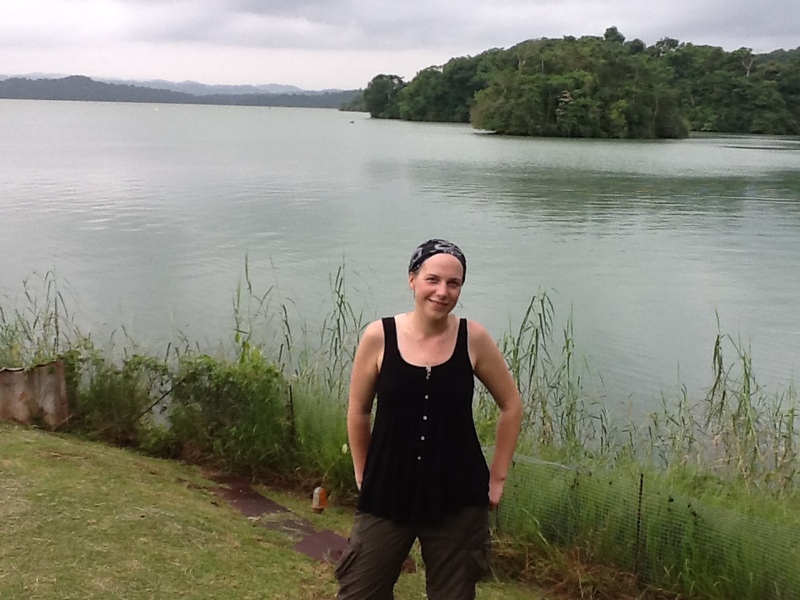 2011-Present: PhD Candidate, Institute of Zoology and University of Bristol. 2013: Pre-doctoral research fellow, Smithsonian Tropical Research Institute, Panama. 2008-2010: Educational Volunteer, ZSL London Zoo. 2007-2010: BSc in Zoology, University College London. Science Outreach: I am passionate about sharing my love of science with the public, making the work I do accessible to people of all ages. This year I have helped to co-organise Soapbox Science Bristol along with Dr Sumner and her colleagues at the Institute of Zoology, as well as co-founding a new science outreach venture Popup Science along with recent leaver to the Sumner group Chris Wyatt. Check out my youtube video “The Life of a Fieldbiologists” which was given to staff and students at Our Lady’s Abingdon School in Oxfordshire as part of their Culture and Technology Series.